The domain entered is being held on behalf of our client. 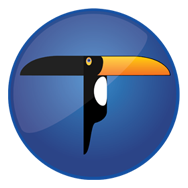 Further information on services from Toucan Internet LLP available here. Toucan Internet, P.O. Box 5206, Takeley, Bishop's Stortford, Herts, U.K.